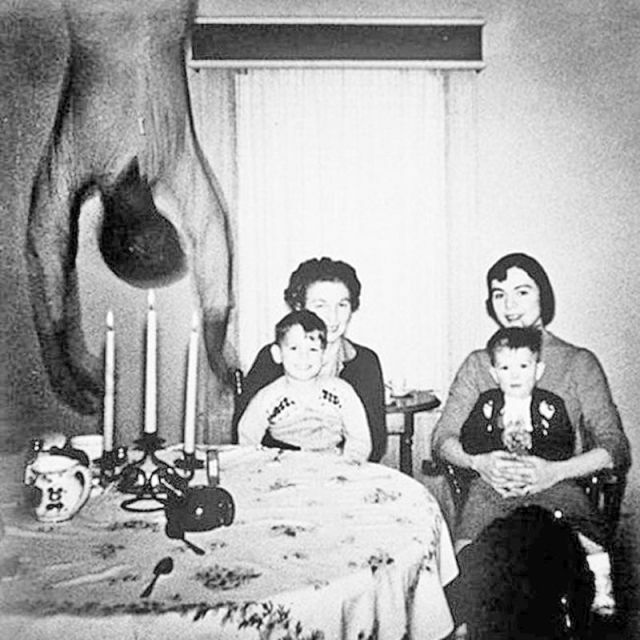 (Most mysterious photographs in history) Since the invention of photography back in 19th century, numerous mysterious photos featuring unexplained things have been taken. And the mystery is always something that people enjoy. Everyone feels like they could come up with their own assumptions or theories about how and when something happened. Everyone loves to take pictures to create memories. But sometimes these photographs can puzzle us by its unusual scene. 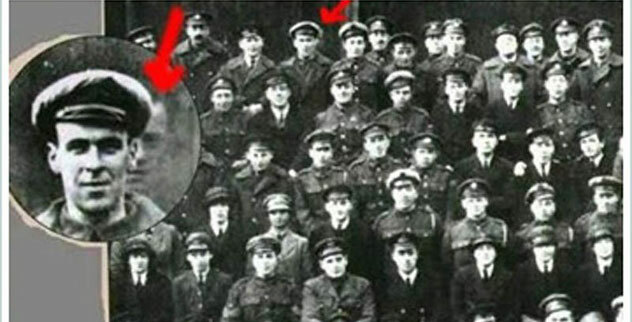 Here are some photos and occurrences that are considered as most mysterious photographs in history. As the Cooper family moved into their new house from Texas, they took a photograph of their family sitting together. But later they got to know about a body falling from the ceiling. According to the photographer, there was no one present at that time. The investigations concluded that the body was the ghost of the previous owner of that house. However, it has always been one of the most mysterious photographs in history. A 90-year-old video clip from Charlie Chaplin’s film shows that a woman dressed in a dark cloth appears to be talking on a mobile phone but there were no cell phones invented during 1928. Some considered her a time traveler. Seems like it will always be one of the most mysterious photographs in history. Edina Cintron is a Spanish woman who is claimed to be a survivor of the attack on the World Trade Center on September 11, 2001. She was standing on the edge of the floor and waiting for help. People are still inquiring how she was able to survive even after the plane crashed in the exact location where she was present. When a photo of 1941 was analyzed, it was found that one man appears to be wearing modern clothes like a t-shirt and sun glasses which is different from the style of 1941. He was also carrying a modernly designed camera that was not even available during that time period. There is a huge possibility that the man is a time traveler. Some people say that he is John Titor, the one and the only time traveler from 2036. On May 23, 1964, James Templeton and his family went for a visit where he took photos of his daughter. 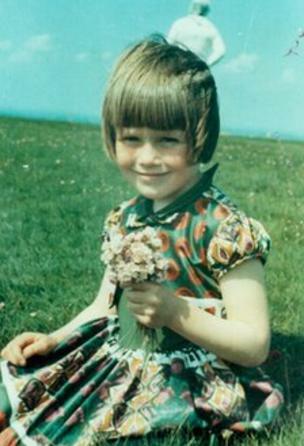 After the photos were developed, he discovered that there was a little spaceman in the background of that picture. Further research proved that there was no astronaut behind the girl. That was her mother whose blue dress was converted into white because of light. 6. Who’s there on the backside? George Vreeland published the photograph on 1975. The photo is a group portrait of the squadron who had served in World War 1. In this picture, ghostly face of Freddy Jackson appeared who had already died two days before in a plane accident. And the coincidence was that his funeral had taken place on the same day. A famous photographer, Neil, took this picture in 1941. While he was clicking some shots at a farm, he was astonished that as if someone is peeking around a corner at him. It was a ghostly, white growing figure of a child. According to the photographer, there was no one at that time. 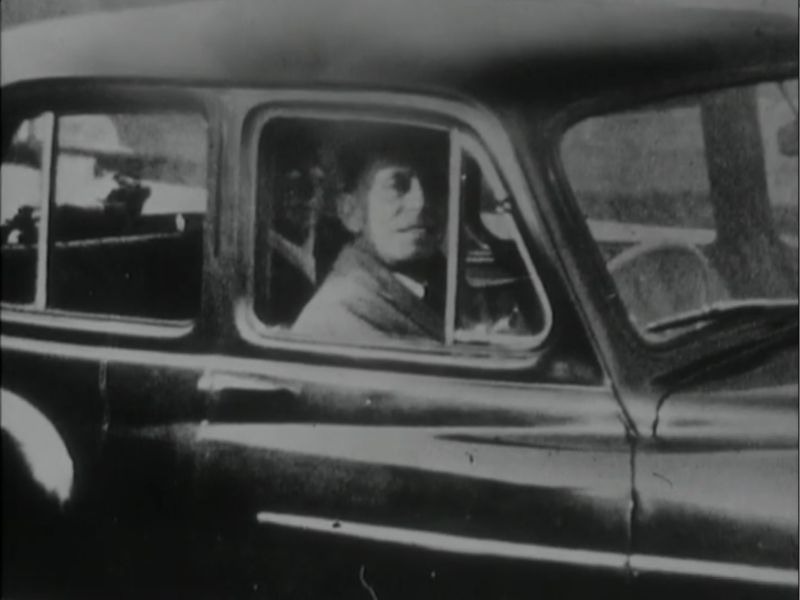 At number 8 in our list of most mysterious photographs in history is that of a back seat driver. In 1959, Mrs. Mabel Chinnery and her husband were visiting her mother’s grave along with her camera to take photos of the graveside. After snapping few shots of her husband who was waiting in the car, she found that someone was seated in the backseat of the car. Mrs. Mabel recognized that spirit as her mother. 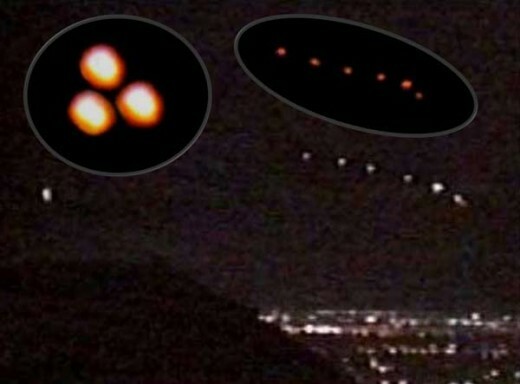 The Phoenix light was a mass UFO sighting seen by thousands of people observed in the sky of Phoenix, Arizona, Mexico on 13th March 1997. A triangular formation of lights is seen to pass over these areas. After this incident, nobody claimed to see it again. Last on our list of most mysterious photographs in history are the ghostly fingers. The homeowner of a 3rd-floor room left the room for a minute to get something. When he returned, he saw some sort of ghostly fingerprints outside of the window. My name is Sital Agrawal. I am very passionate about writing and I always wanted to pursue writing as a career. I prefer writing about current affairs mostly. Writer at The News Geeks.